Hey there, bridesmaid! 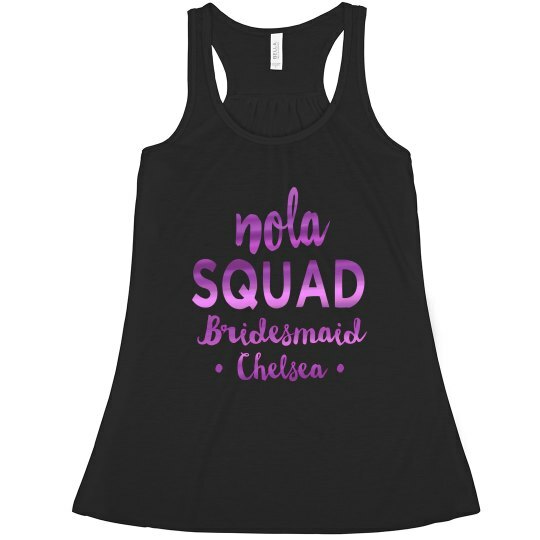 Grab your NOLA squad and customize a fun, metallic muscle tank for each of them! 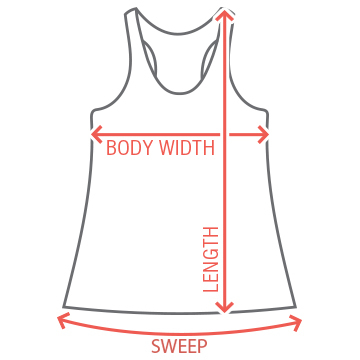 Personalize this trendy top by adding a name. Don't forget to scope out the matching BRIDE tee! Custom Text: Bridesmaid | Chelsea | . .